Consumer study reports 2018 by the Promotional Products Association International (PPAI) shows that promotional products make the most effective form of advertising to prompt action across all generations. 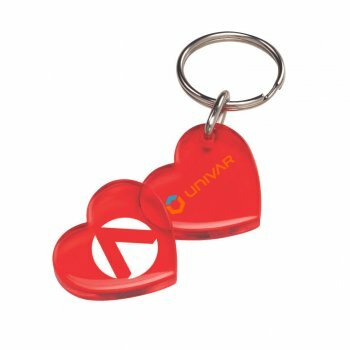 While print media, online promotions or broadcast can influence only specific customer niches, custom products enjoy overwhelming popularity across all age groups. 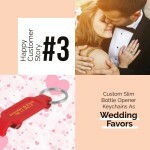 Our happy customer stories also highlight the tremendous potential of promotional products like keychains that offer something special for everyone. Browse our collection to choose a product that is right for you and join the league of our happy customers. Our client, Patrick Reed who runs a law firm in TX, needed a simple yet practical gift item that can be used on a daily basis for his clients. The basic objective of his promotional campaign was to enhance the brand popularity among his existing clients and to make new leads. A short turn- around time and the busy schedule of our client were the major stumbling blocks in finding a gift. However, Patrick could make a quick selection online and he had a word of praise for our simple and easy to navigate website that made his selection process a breeze literally! As he needed a budget friendly model that will enable him to handout gifts for everyone in his massive client list. 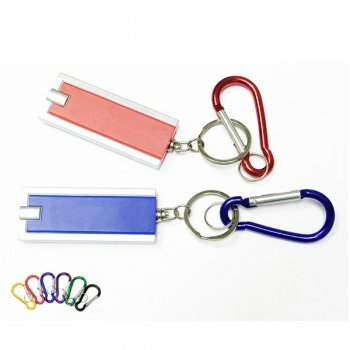 After a brief survey, he decided to go with the hardy and colorful acrylic keytags that offered enough imprint space for his law firm’s name and contact details. 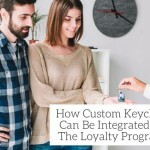 The result of the promotional campaign was truly incredible as it helped him to get his brand across to a wider audience without breaking his budget. He was happy that his audience was delighted to get a long lasting and practical handout as freebies. The best part is that these logo keychains literally kept his contact details in front and center of his audience, thereby reminding them to use his legal services whenever they need. 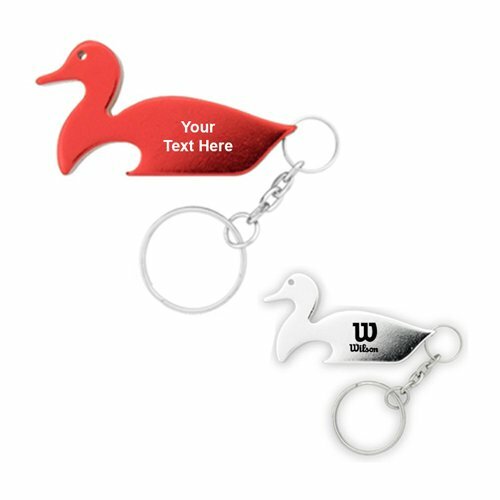 These brilliantly colored keychains also made a great talking topic among everyone who saw it and it is amazing that these nondescript items had set off word of mouth publicity as well, which earned his brand a few good leads as well . 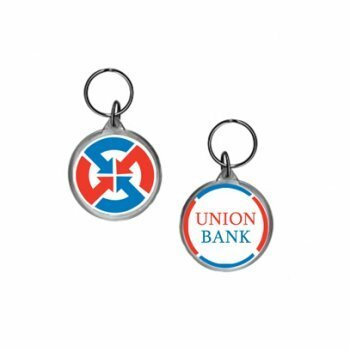 If you too are looking for a popular yet budget friendly custom gift that your recipients would find useful, make sure to take a look at our exclusive collection of custom keychains in all possible models and price rates.